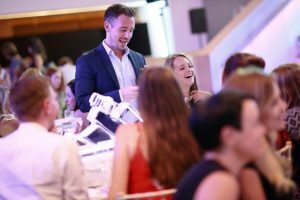 RECOGNISING & REWARDING THE ACHIEVEMENTS OF IN-HOUSE CORPORATE EVENT PLANNERS. 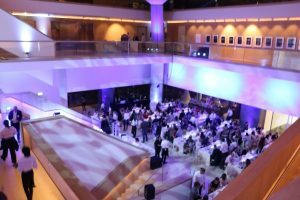 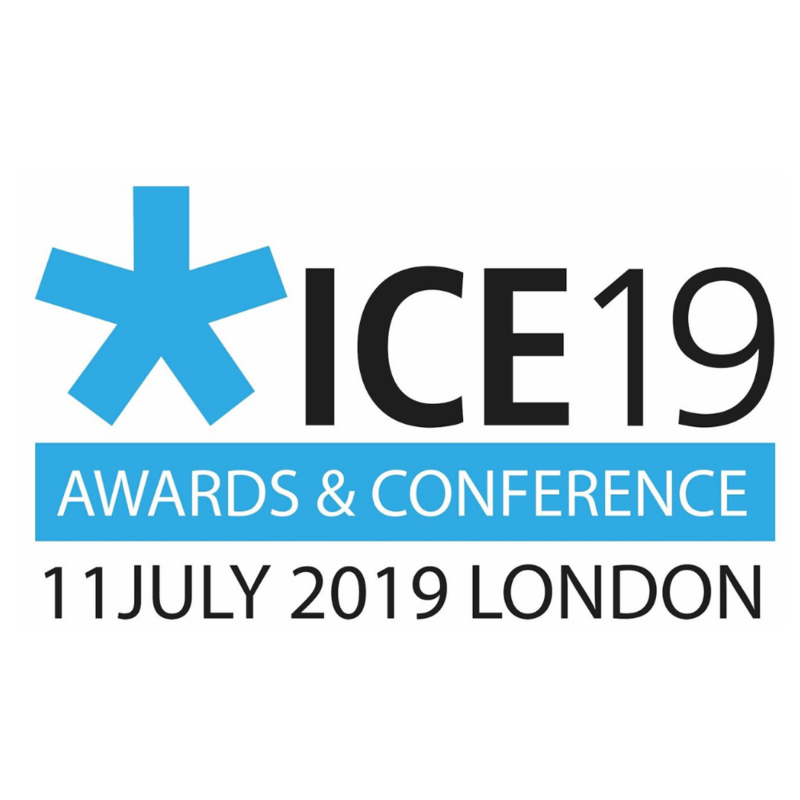 ICEAWARDS is the only events industry Awards open exclusively to in-house corporate event planners. 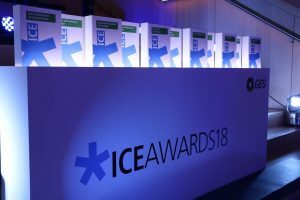 ICEAWARDS has been created specifically to recognise and reward these teams giving them a chance to step into the limelight and receive the recognition they deserve!